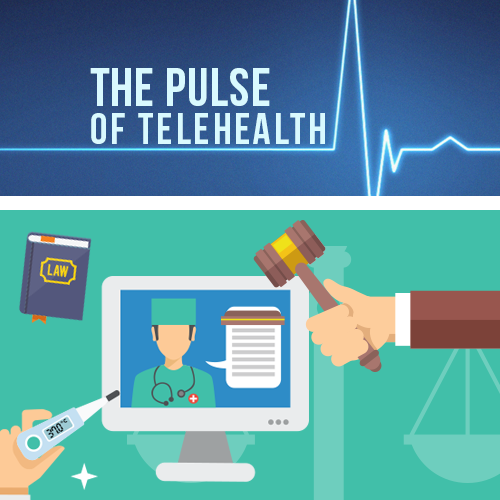 As telemedicine continues to become more mainstream, more and more applications which enable patients to reduce the amount of time spent traveling to a doctor’s office are being implemented. For some, these applications are also reducing the cost of healthcare. 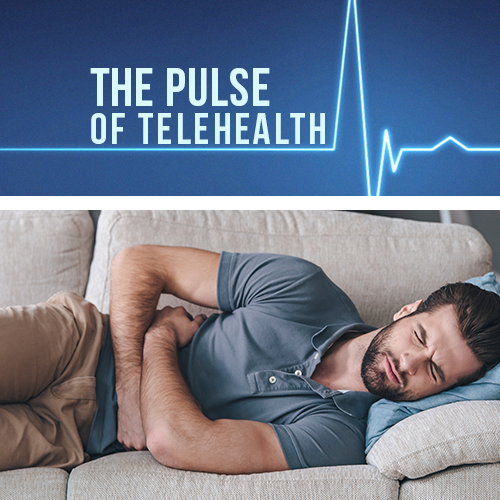 With today’s technology, managing chronic health conditions such irritable bowel syndrome (IBS), inflammatory bowel disease (IBD), Crohn’s Disease, and ulcerative colitis from home has never been easier. 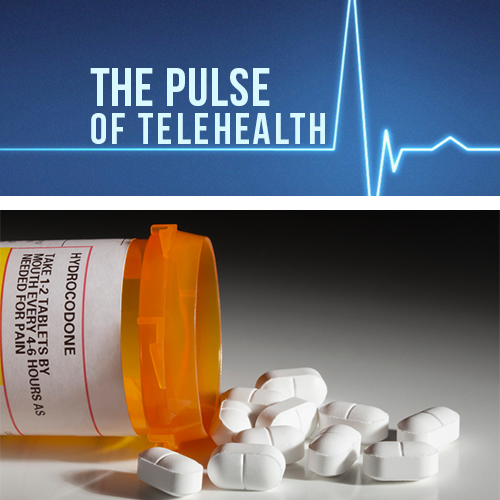 A 2006 study showed that patients with inflammatory bowel disease were willing to use a telemedicine program designed to ask them questions about symptoms, diet, and medication side effects in order to help manage their condition. According to the study, patients found the program easy to use and would use it again. Similar programs which incorporate symptom diaries and easy to answer questions have been used in the management of Crohn’s disease, IBS, and ulcerative colitis, and the advancement of technology is only going to make management of these diseases from home easier and possibly cheaper. 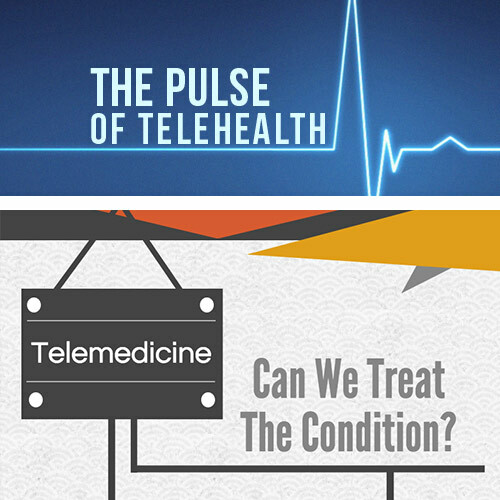 A systematic review of the use of telemedicine for these conditions has shown that telemedicine is a feasible method of managing such conditions. This review also shows that patient satisfaction may be increased with telemanagement of many of these conditions; 70% of participants for one IBD study reported that they were satisfied with their care prior to use of telemedicine, compared to the 90% reported with its use. In some cases, increased patient compliance with treatments was also found. One study reviewed showed 73% medication adherence for web based management of ulcerative colitis vs. 29% for the control group. Why Are Big Cities Healthier?